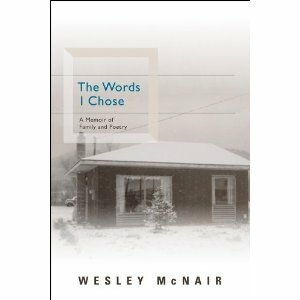 "It would be years before I could find a way to tell the story of the Kuhre farm in poetry. But during my school vacation of 1959, I did the best I could. My head full of the mythological poems of T. S. Eliot that John Huot had sent me, I had an idea, which I shared with Andrew in the tie-up. I would write a poem that centered on the cows around us, locked in their stanchions. Bound as they were, they would symbolize the modern situation of the twentieth century I told him. I would describe the whitewash of the barn walls in a way that suggested a hospital, a place of sichness. As for those who tended the cows in my poem, like him and me, I said, they would in a way be bound, too, waiting for spring to come and with it a change, perhaps a spriitual rebirth. 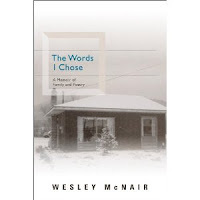 On Thursday, 1/24/2013 at 7pm Wes McNair will be at Gibson's discussing this latest book.